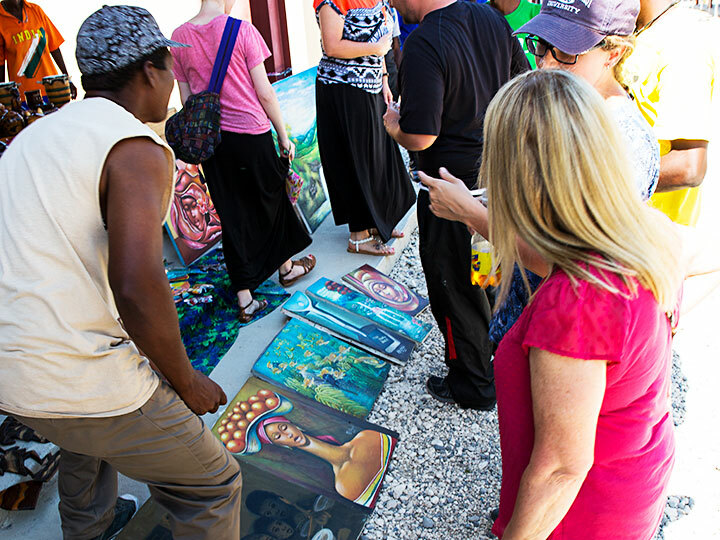 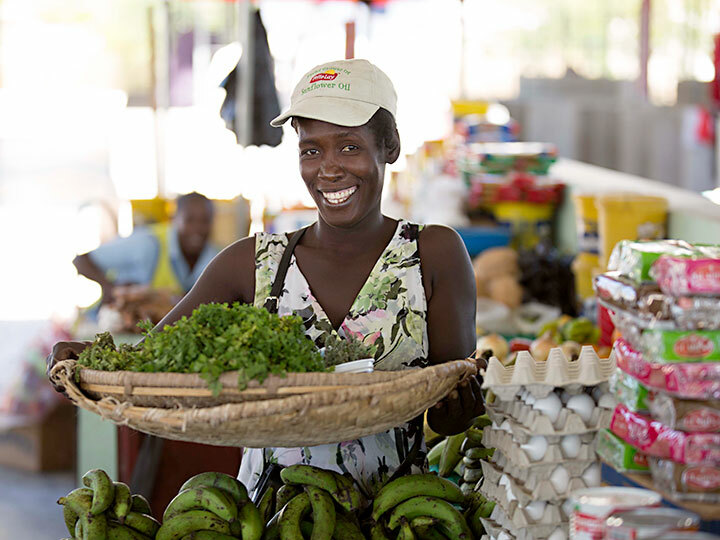 Our Marketplace was designed with the idea of transforming lives. 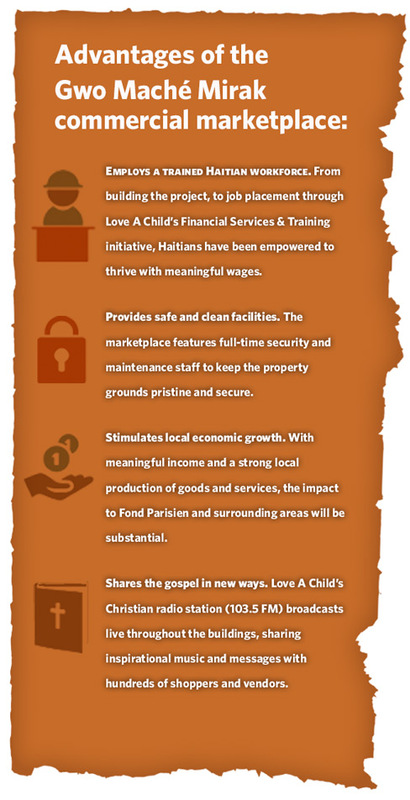 It provides jobs as well as a clean, spacious environment in which Haitians can sell poultry, fish, produce and goods created through Love A Child’s “Food for Life” sustainability programs. 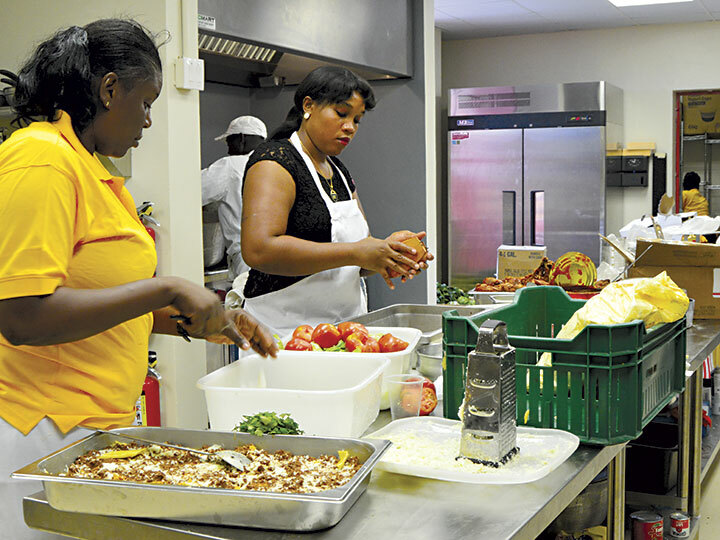 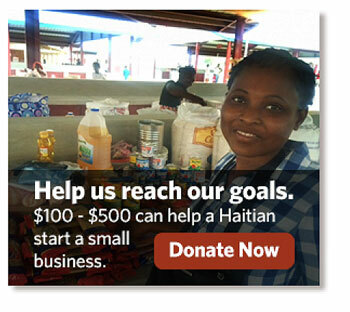 A practical way to help Haitians help themselves.. 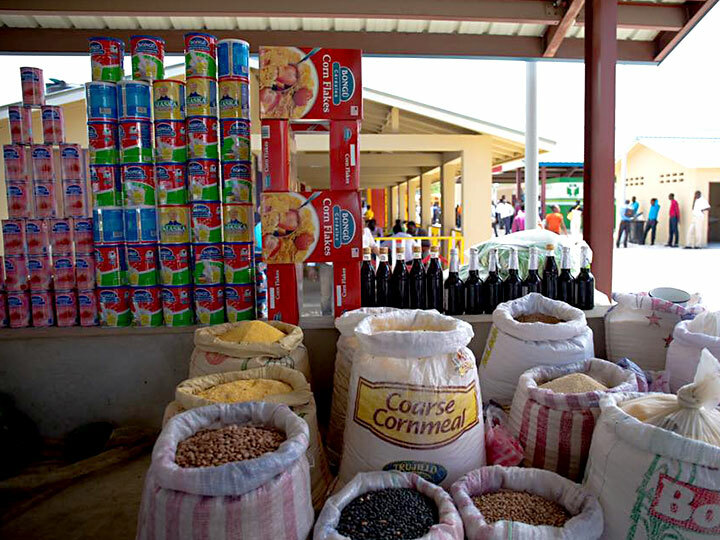 When one Haitian has a job, he feeds an average of 10 people. 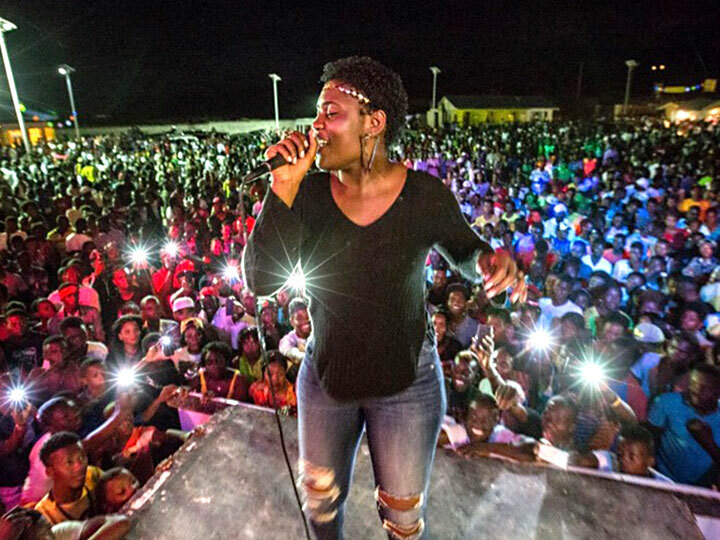 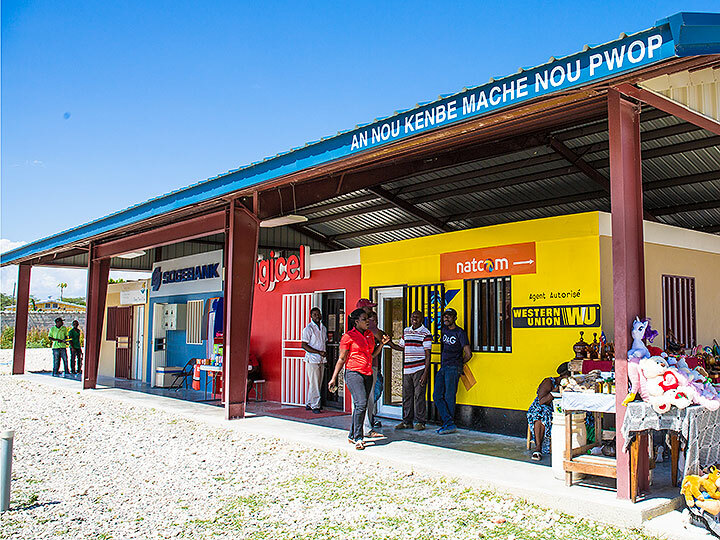 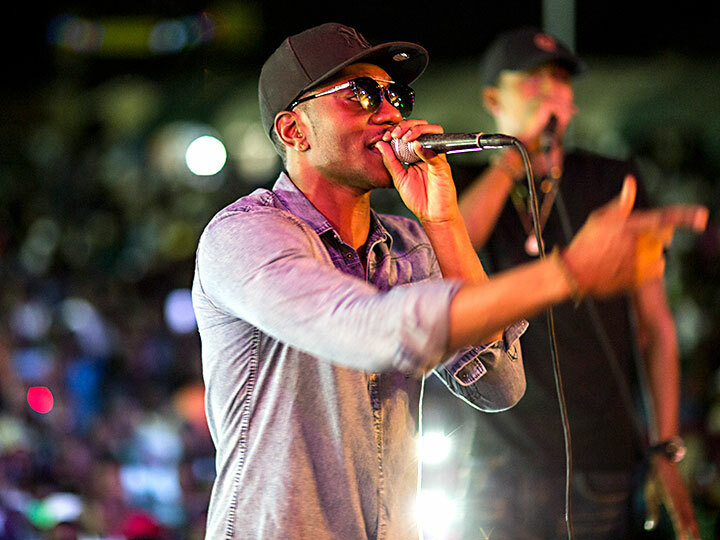 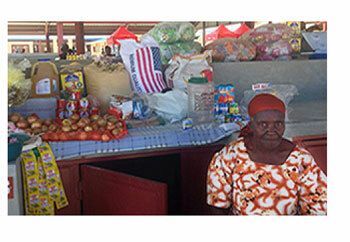 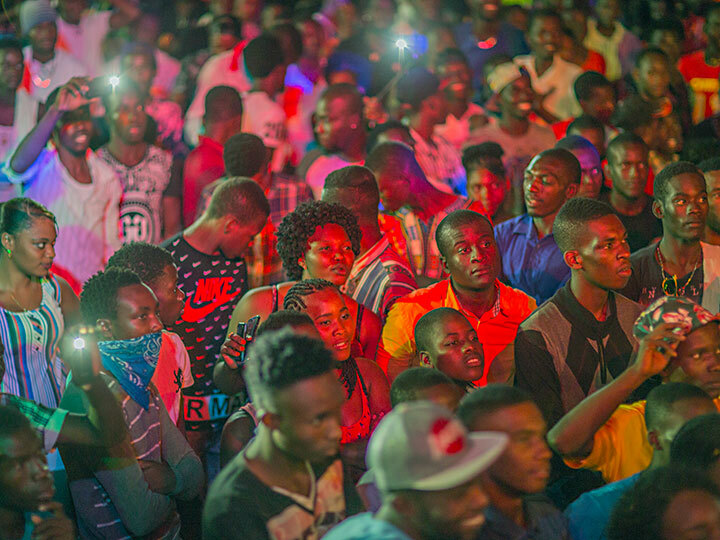 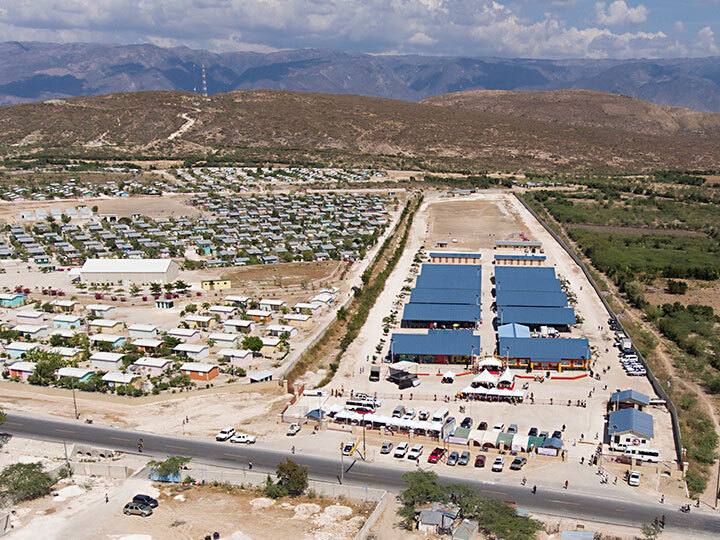 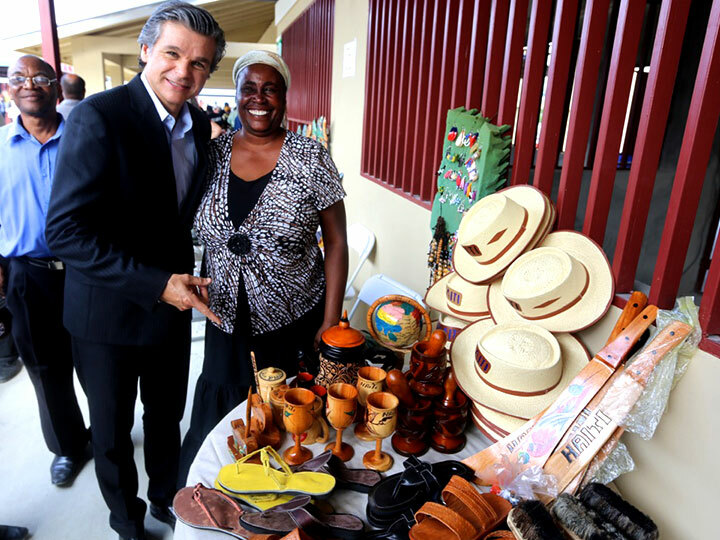 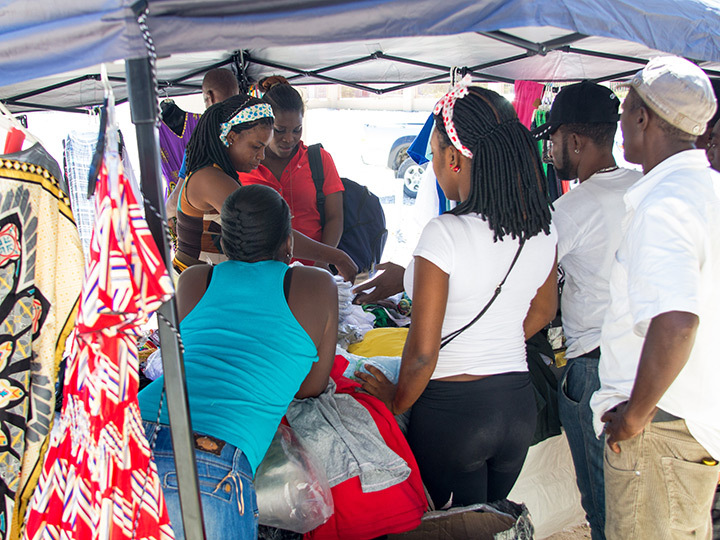 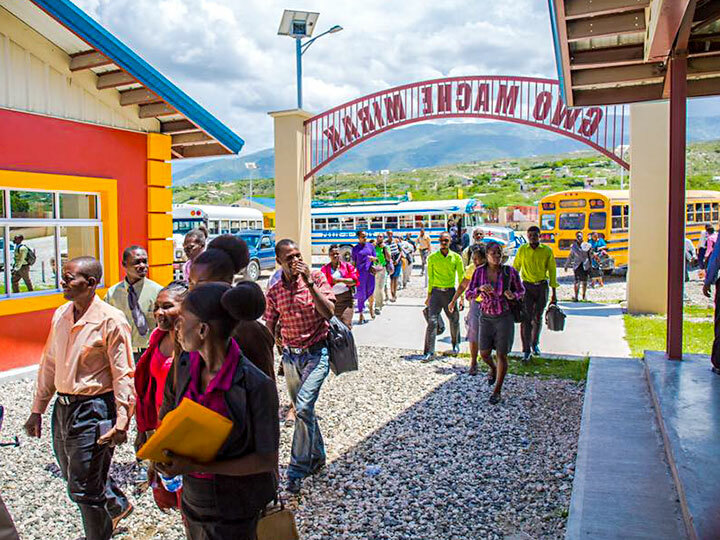 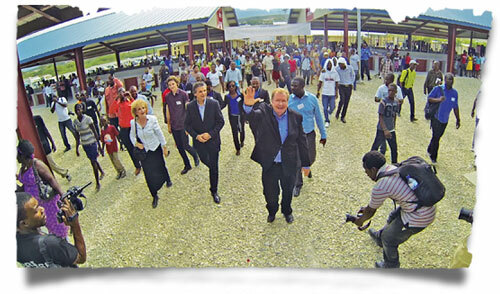 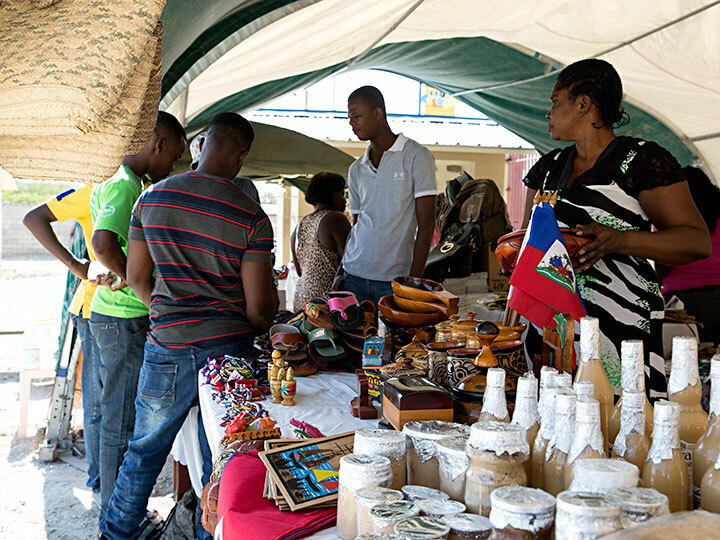 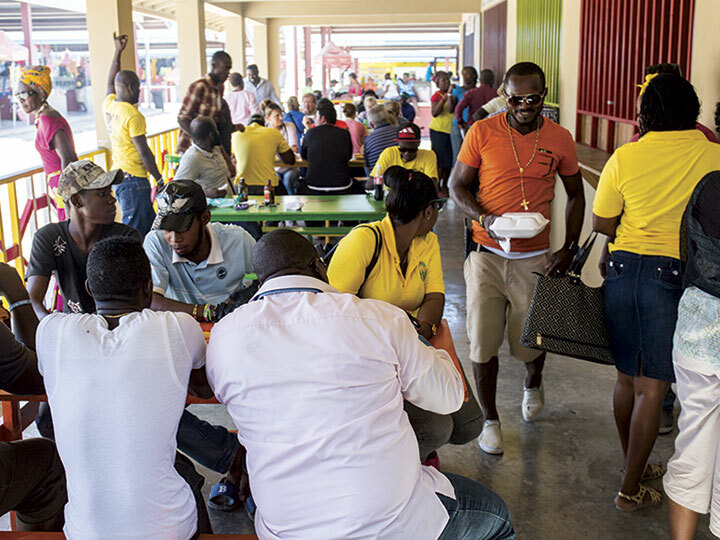 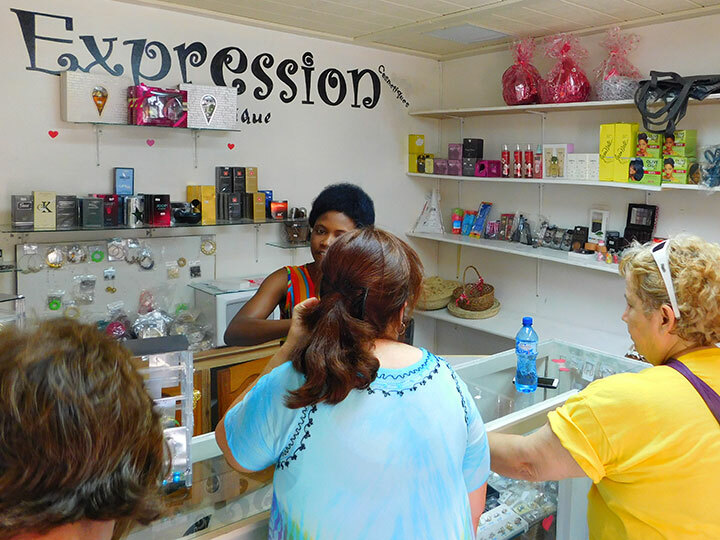 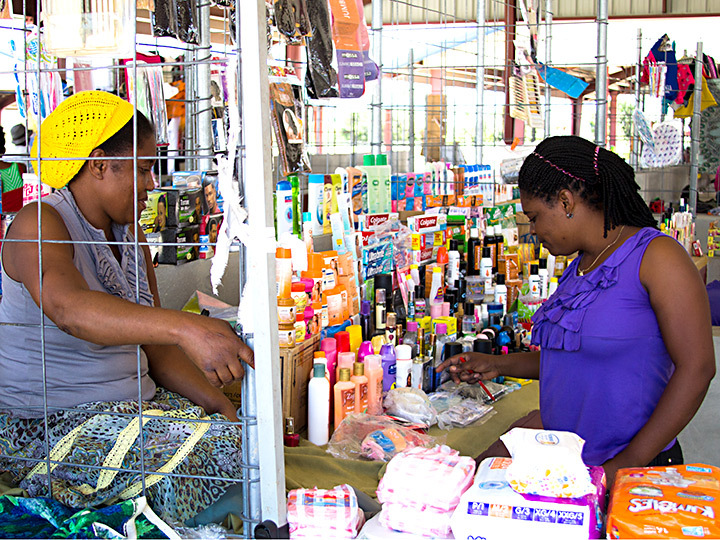 With an unemployment rate in rural Haiti as high as 90%, it is easy to see that this huge marketplace is uniquely positioned to dramatically improve the lives of many, many Haitians. 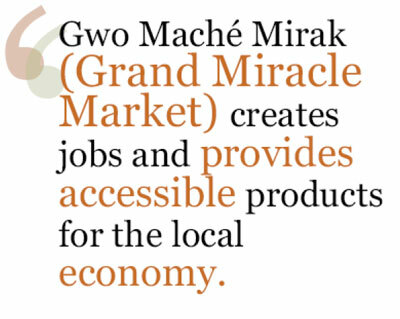 Gwo Maché Mirak has created many jobs in support of about 600 businesses. 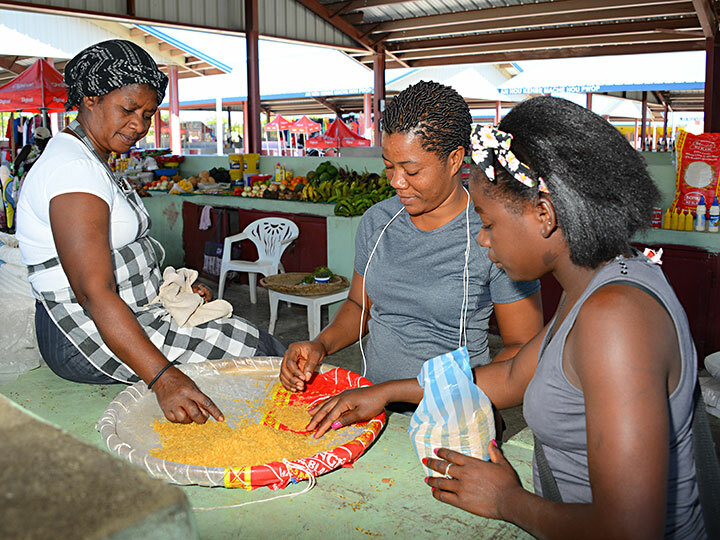 Having jobs and the ability to feed their families will restore dignity among the suffering Haitian people. 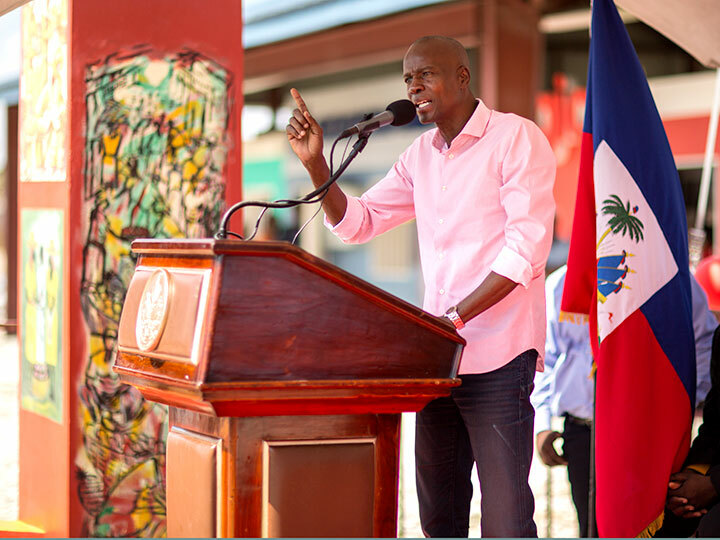 Also, utilizing new skills and earning a livelihood will allow every person here to become part of the solution toward ending poverty in the regions. 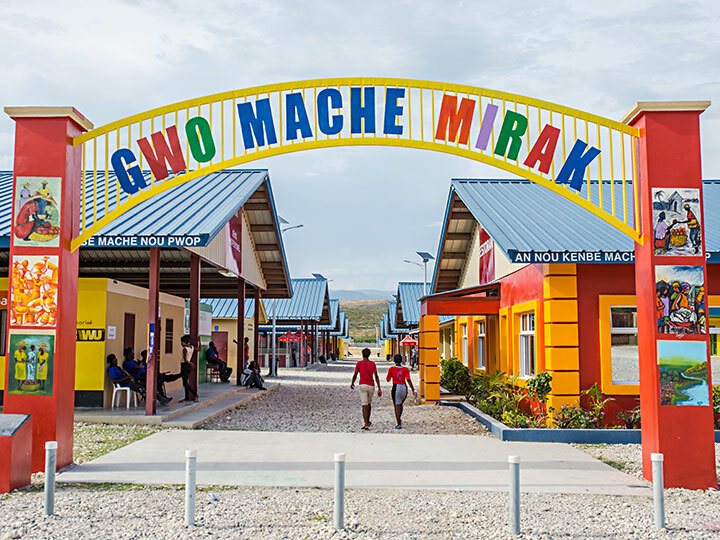 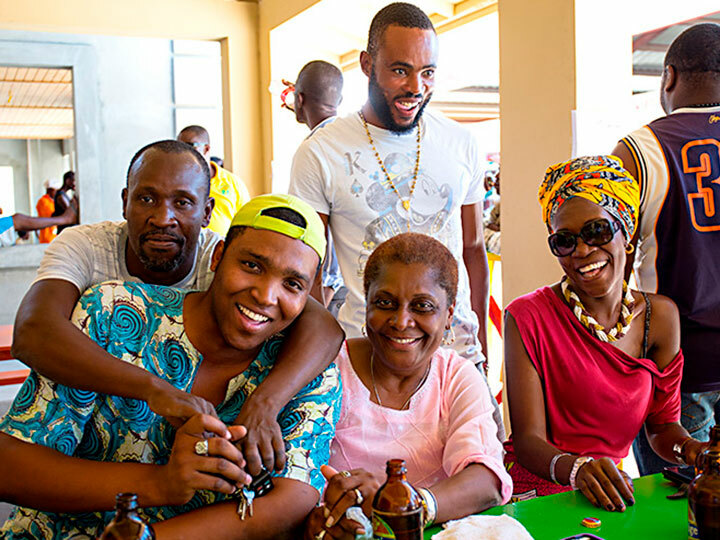 Gwo Maché Mirak is an open-air market built in 2014 and located in a southeastern Haitian village known as Fond Parisien. 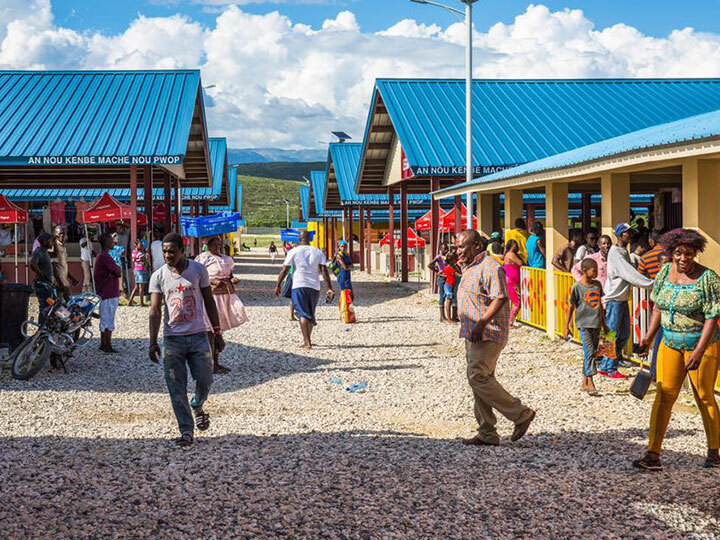 Features: 10 pavilion-style buildings, a playground for children, 7 restaurants, a bank, a pharmacy, and more. 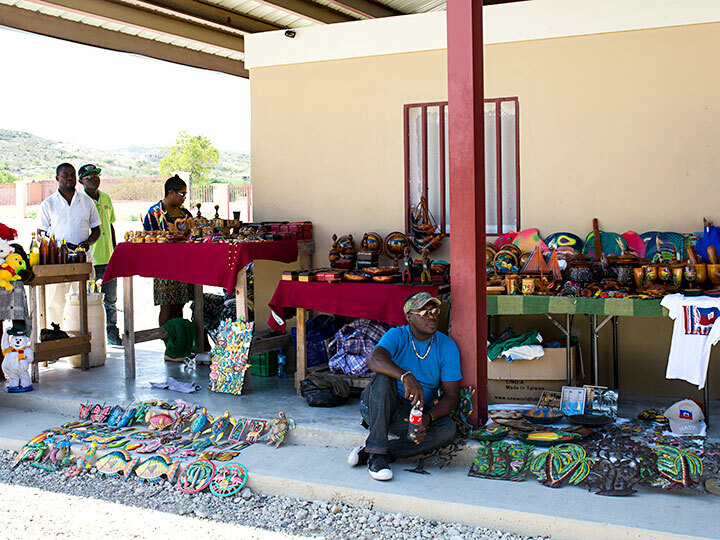 Nearly 600 vendors will be represented at this one-of-a-kind market. 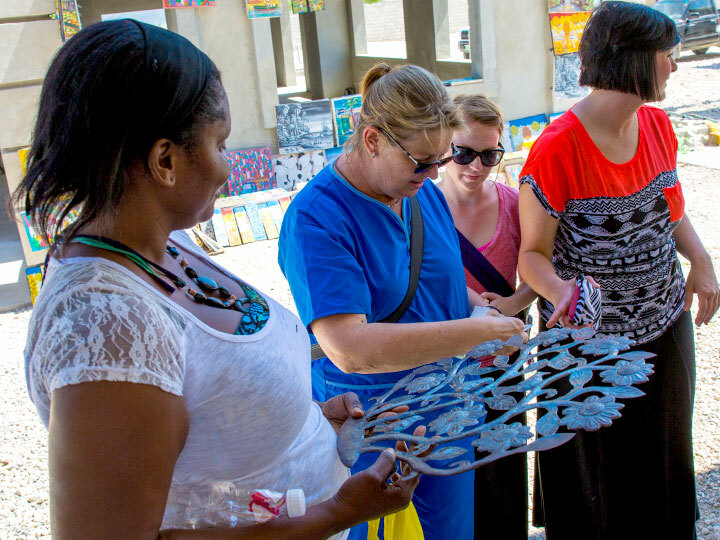 For more information on Love A Child’s Sustainability Initiatives click here.